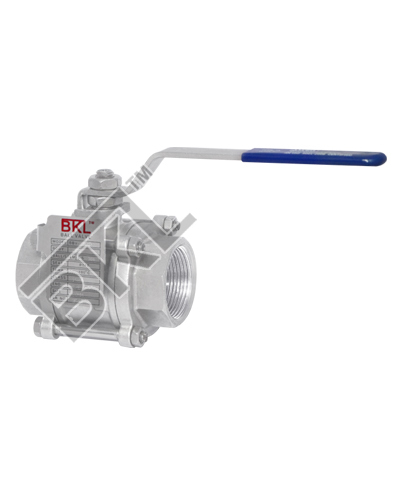 Welcome to BKL Controls India LLP – the pioneers in the Indian valve industry. 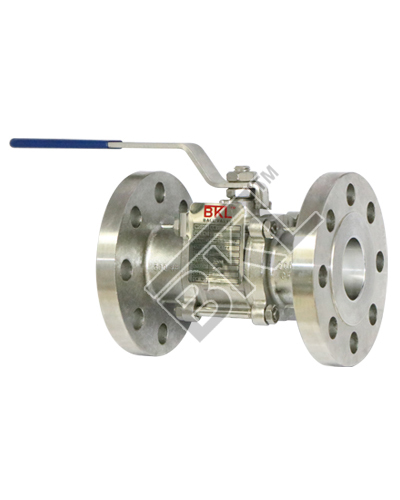 At BKL we develop innovative and high-quality products for various applications. 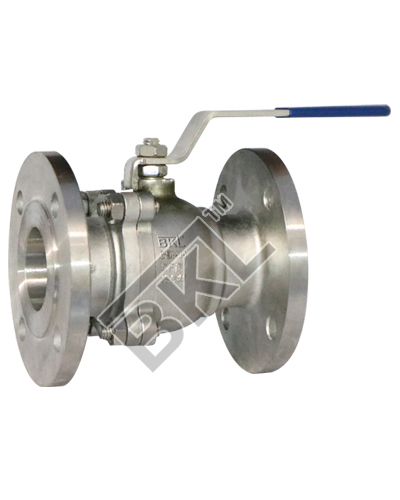 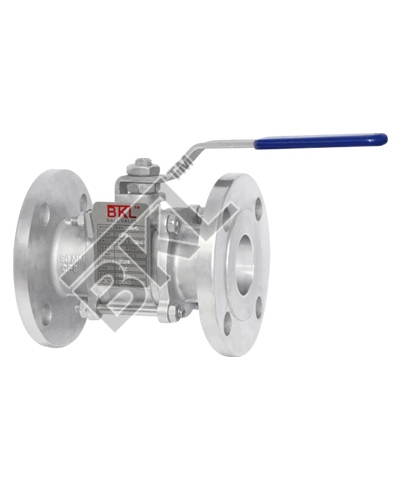 Over the years, we have indigenously developed many type of valves thus earning a reputation for technical excellence in the valve industry.